10am-3pm, Cwm Idwal and surrounds. 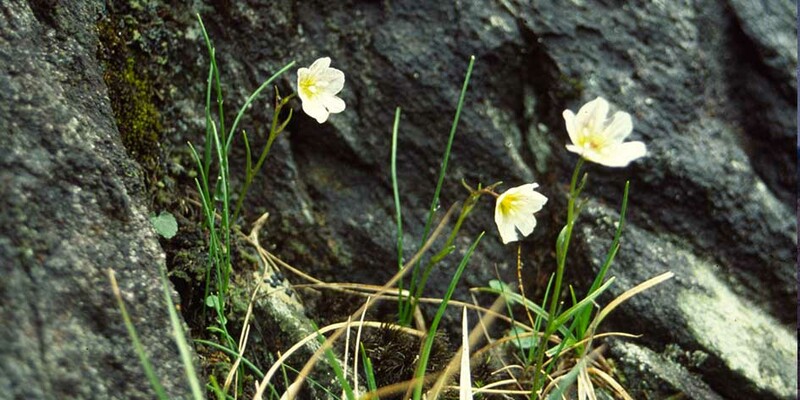 Join Jim Langley of Nature’s Work for a walk into Cwm Idwal to see the exquisite wildflowers, finishing with a ‘panad’ at Café Moel Siabod. Booking essential. Instead of giving a price for this event we invite donations on the day. Please donate generously; any proceeds will go towards the Snowdonia Society’s work of protecting and enhancing Snowdonia’s beauty and special qualities.